Wilmington Drone Service - The Drone Co. The Drone Co is Wilmington, DE #1 Locally Owned an Operated Drone Service Company. If you need a FAA Approved, Authorized and Insured your only choice is The Drone Co – Wilmington, DE. Call on the local Wilmington Drone Service company, The Drone Co. We service Wilmington with drone video and photography services. If you need drone service in Wilmington that is licensed, certified, insured and professional call on The Drone Co. in Wilmington (302) 266-2562. 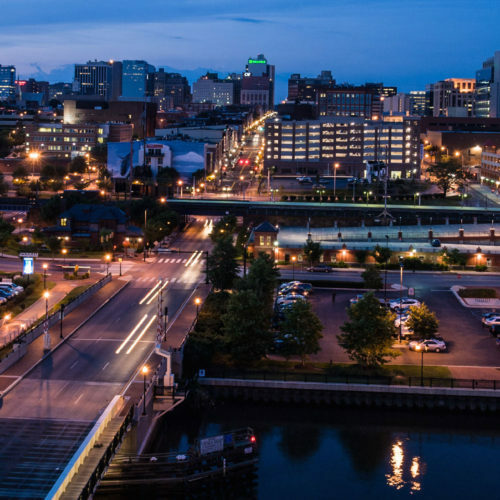 Wilmington Delaware Drone Services Provided By The Drone Co.
Wilmington Drone Service by The Drone Co. The Drone Co provides aerial Drone Service in Wilmington with our local Wilmington pilots. All pilots are FAA Authorized, Insured, Trained and Certified by The Drone Co. If you need Aerial Drone Service in Wilmington call on the only local drone services company in Wilmington Delaware with a 100% Satisfaction Guarantee!